Beside the Apple Arcade gaming service, Apple has also announced its new credit card which is known as 'Apple Card'. This brand new credit card contains some smart features giving you more privacy, transparency and in partnership with investment bank Goldman Sachs and financial services giant MasterCard. As if that weren’t enough, interest rates are lower than usual and you’ll get cash back rewards automatically, for every purchase. 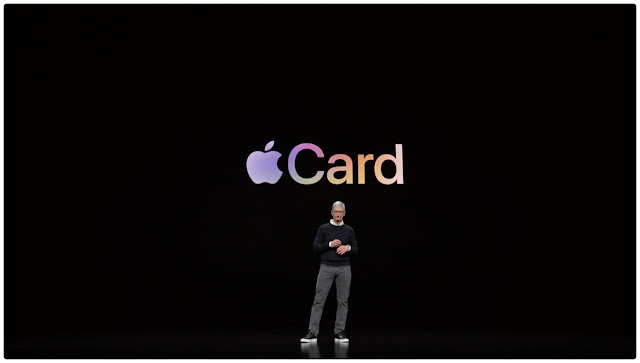 You will be able to sign up for the card on your iPhone, and be able to start using it within minutes, even if you didn’t yet receive the physical card. 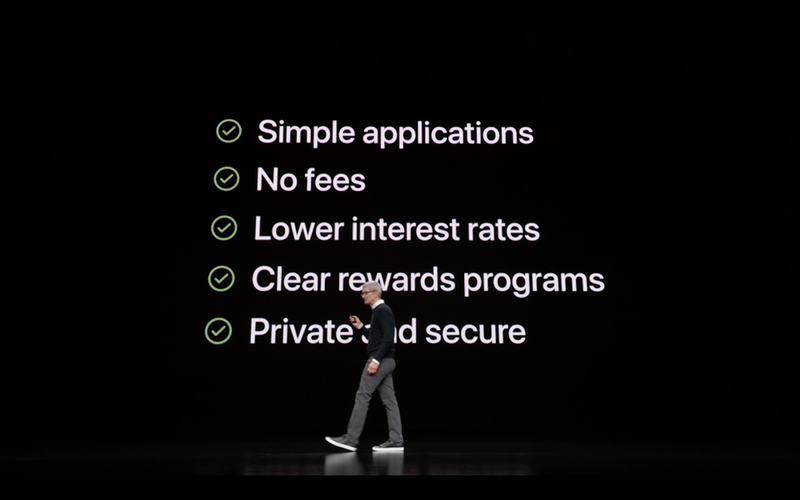 There will be no fees when using this card on your iPhone and everything will be approved online. The physical card is actually made of titanium and your name will be laser-etched on it. There will be no card number printed on the plastic and no CCV nor will the expiration date be visible. 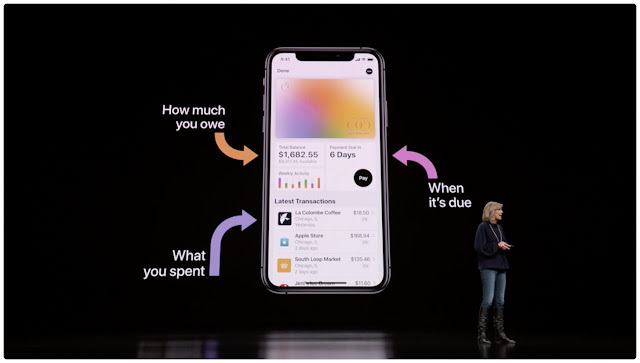 Heck, there isn’t even the standard line for your signature—all in the name of boosting security and solving similar issues plaguing other credit card products.